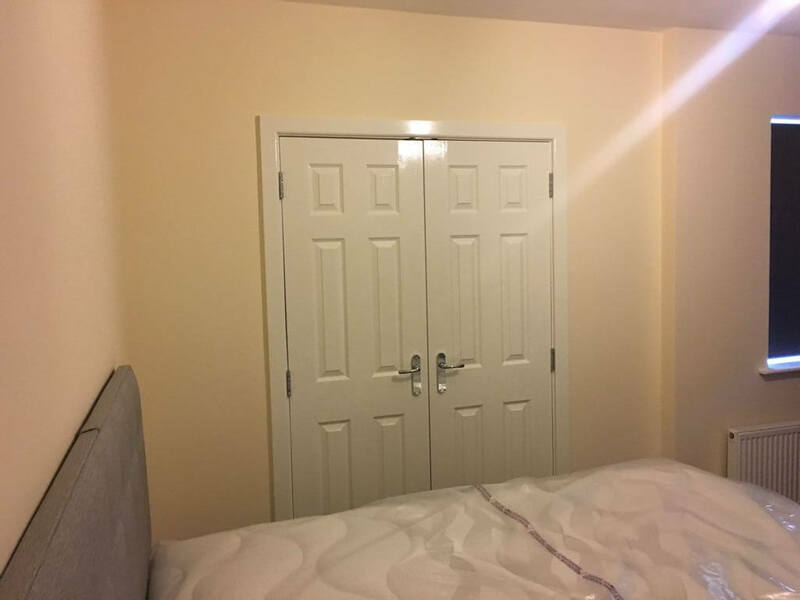 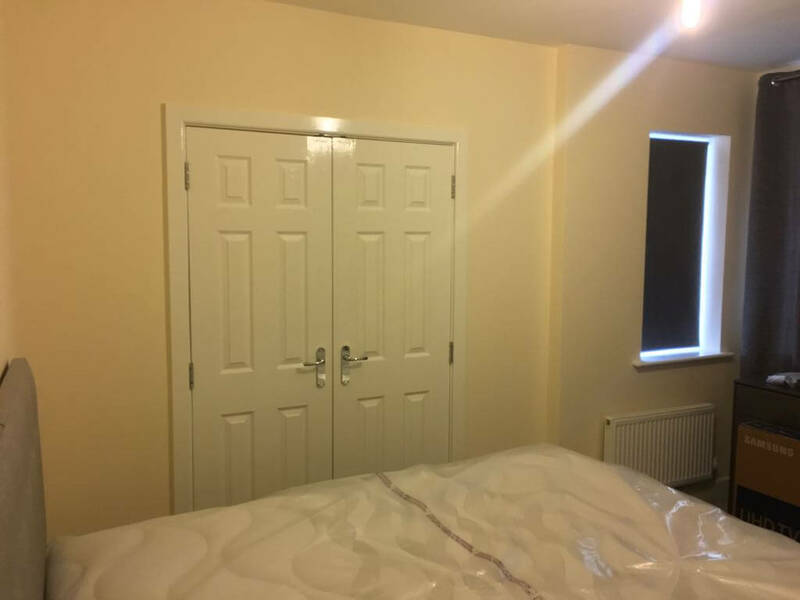 Our most recent client had hinged white doors previously installed in their bedroom. 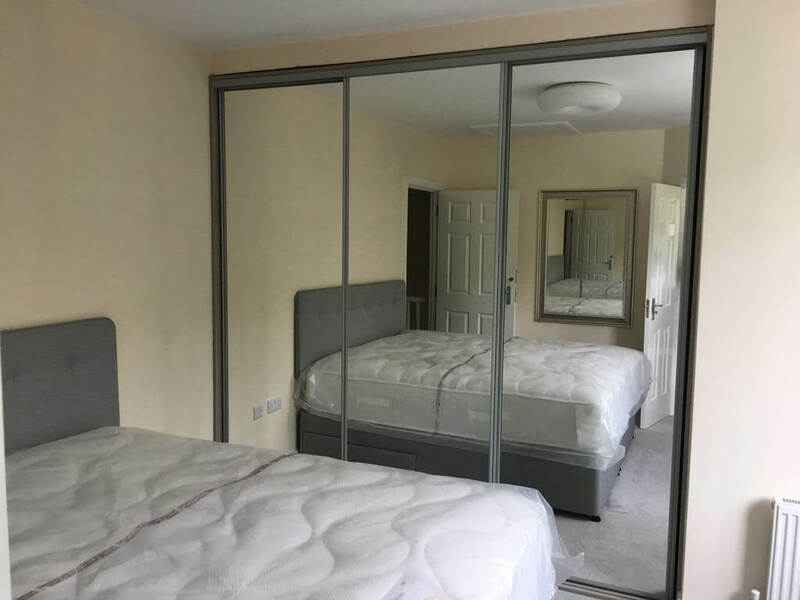 They wanted an updated more modern look which allowed them to store away their belongings and reduce clutter in the bedroom. 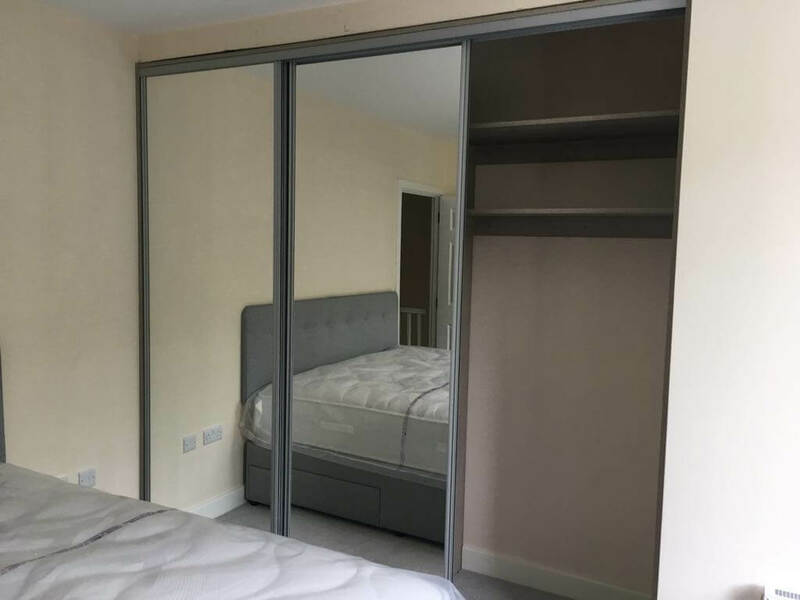 FURNICHE® completely knocked out the existing wardrobes, ripping all internal units out to refit more suitable storage. 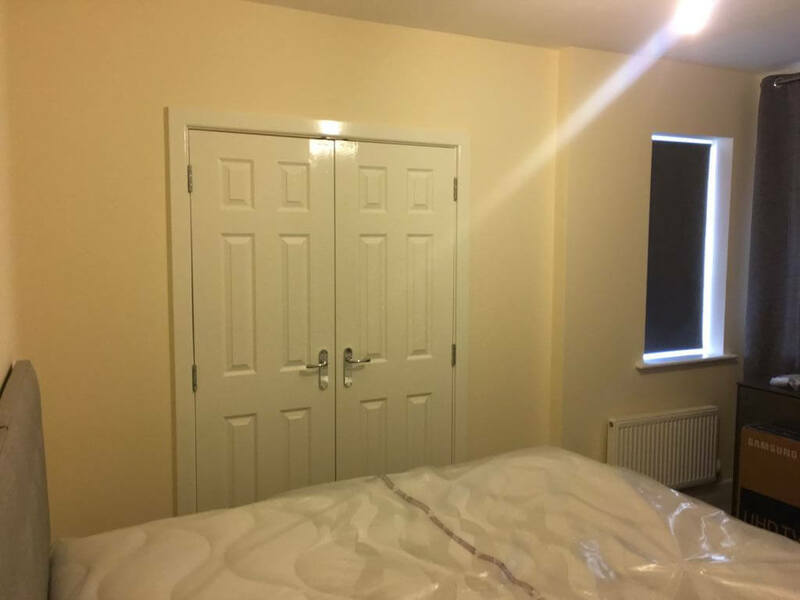 The client chose what type of storage they wanted to best suit their needs. 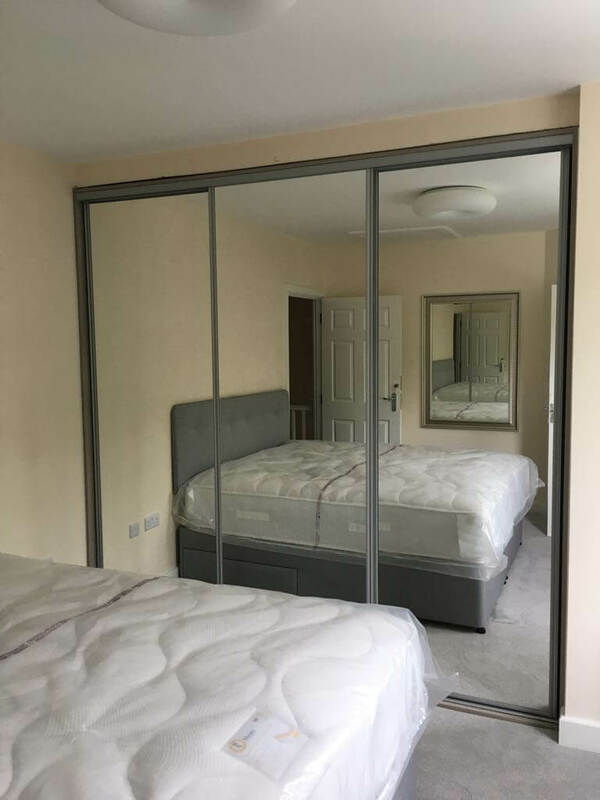 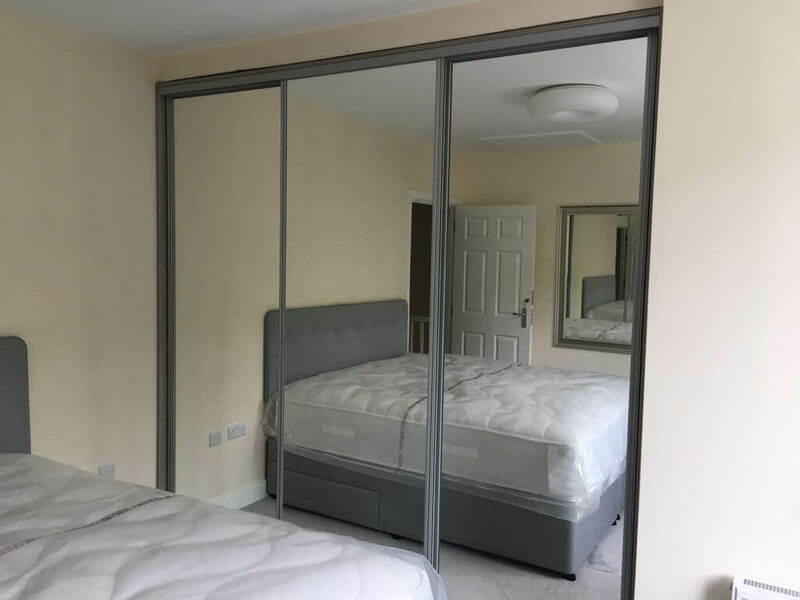 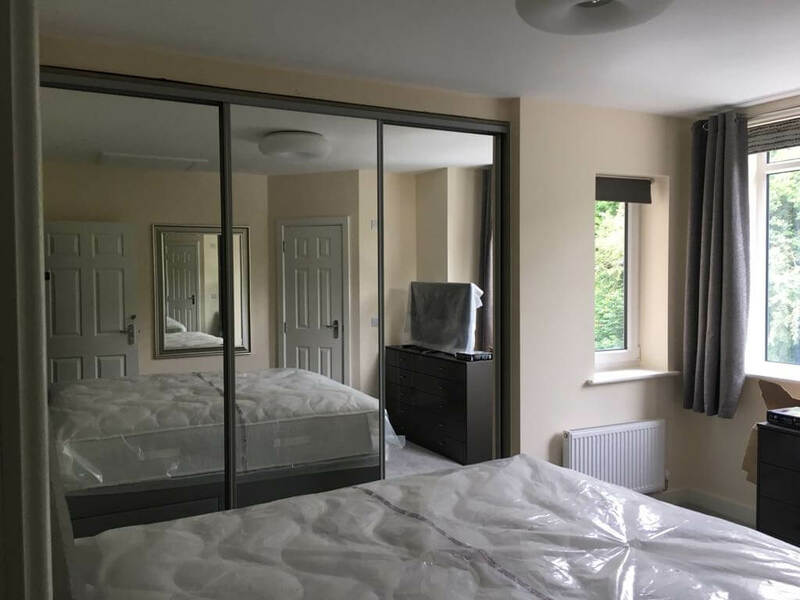 Our team then installed perfectly mirrored sliding doors. 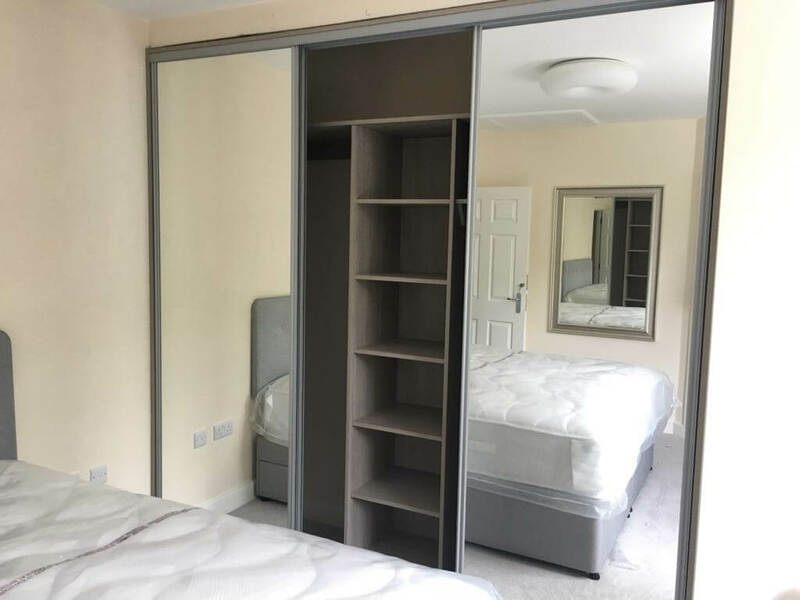 Our new wardrobe has completely changed the look of our bedroom and transformed the space. 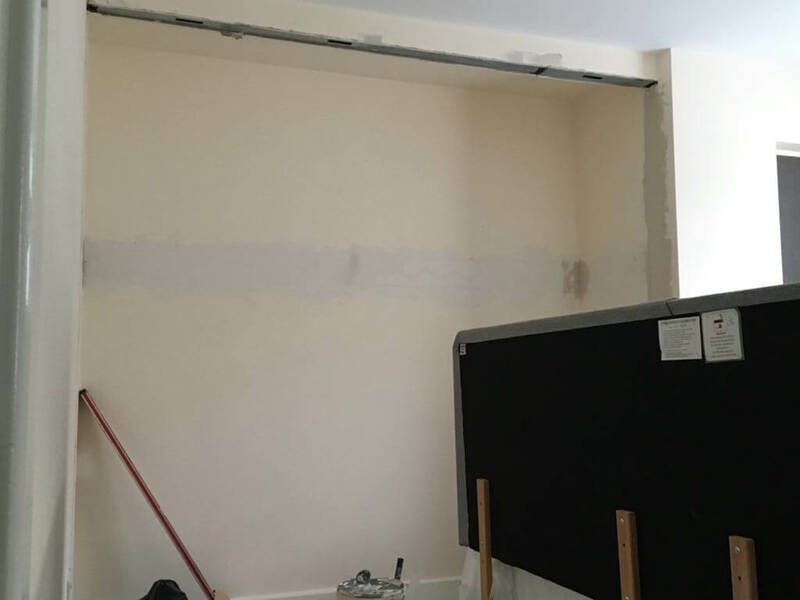 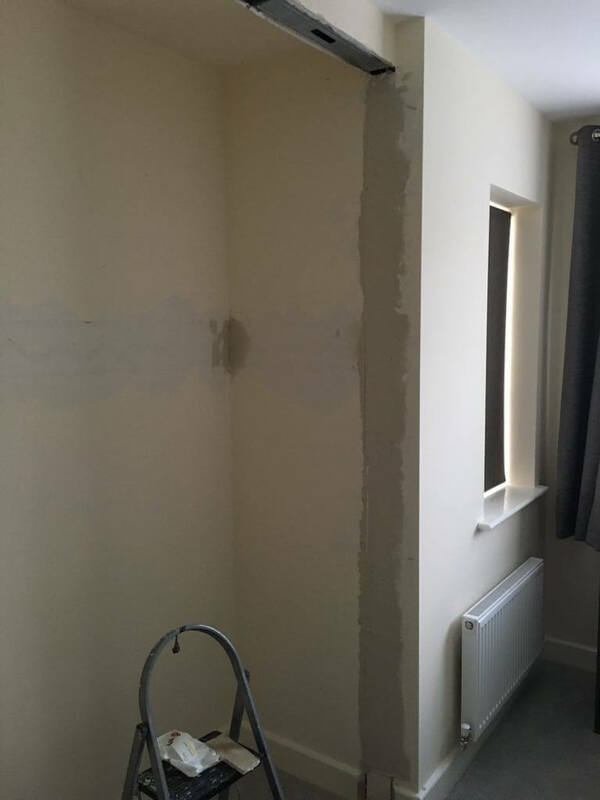 The team who installed our wardrobe was so clean and left no mess during or after installation.